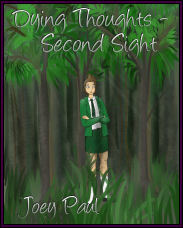 Joey has always had an over-active imagination and first put pen to paper to write a book when she was thirteen. 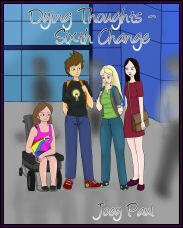 At the age of nineteen she was diagnosed with M.E and Fibromyalgia and retired from her job on medical grounds. 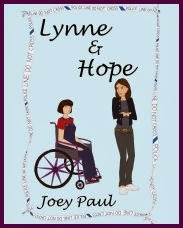 Combined with her severe brittle asthma, Joey became disabled and a full time wheelchair user. She was told that she would probably never work a normal job again and took to rewriting that first book as a creative outlet. Once she'd polished that manuscript, she started on a second book, an idea that had been brewing for a long time and got that onto paper within ten days. She hasn't looked back since then, and has now finished twenty-four books, and is working on her next two already. 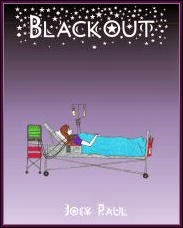 BLACKOUT was first published in 2005 by Author House. Joey was then approached with the idea of the "Bug Books" publishing label. 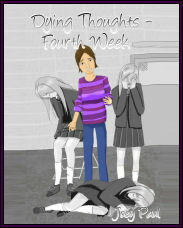 By then she had completed five books and was working on her sixth - the third in the DYING THOUGHTS series. 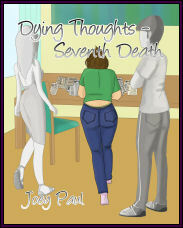 In 2011, Joey had BLACKOUT and her second book, DYING THOUGHTS - FIRST TOUCH published through the Bug Books label as e-books on Amazon Kindle. 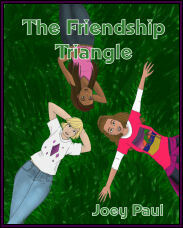 A year later, her next two books - THE FRIENDSHIP TRIANGLE and DYING THOUGHTS - SECOND SIGHT were also published as e-books on Amazon Kindle. Since then she had published one book a year, usually in the summer. 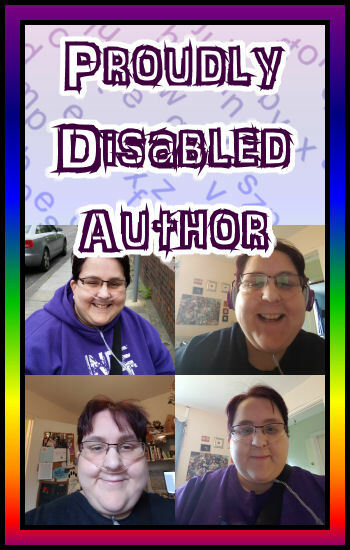 She now has thirteen books released in both ebook and paperback and plans to release her next three in 2019. 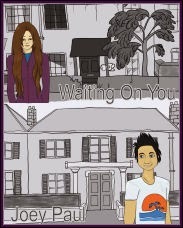 Her books consist of the series DYING THOUGHTS, which revolve around a teenager, Tara, who has the ability to see the last moments of someone's life when she comes into contact with an object that belonged to them. 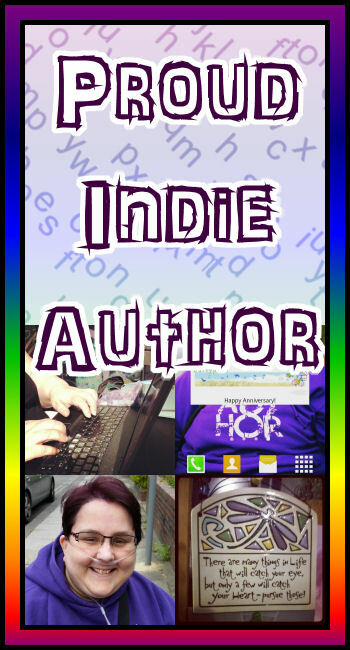 She has also written standalone books, mostly within the crime genre, but has in the past focused on friendship for the younger teen and romance. She is working on a dystopian trilogy currently as well as having started a brand new series which she hopes to release by 2020. In 2018, Joey won two awards for her books. 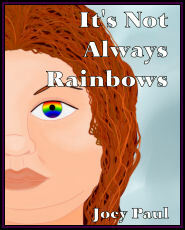 It's Not Always Rainbows won solo medallist in the Gay/Lesbian/Bi/Trans category and Walk A Mile was in the official selection for YA Mystery/Thriller at the 5th annual New Apple Literary Awards 2018. 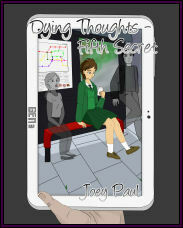 Joey enjoys reading herself and is a fan of the crime genre. She also enjoys TV shows such as NCIS, NCIS: LA, NCIS: NOLA, ELEMENTARY, SHERLOCK & DOCTOR WHO. 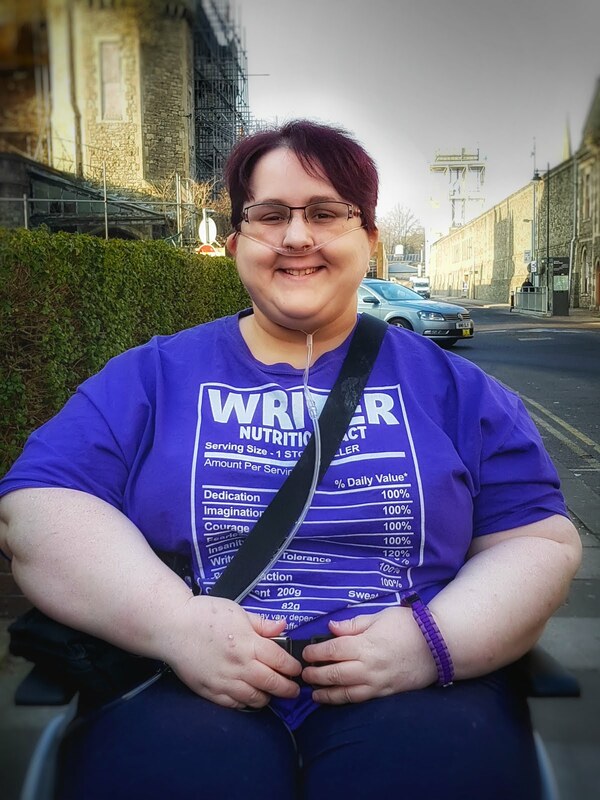 In her spare time, she also cross-stitches, as well as spending time in the great outdoors looking for geocaches in her electric wheelchair, along with her best friend and carer, B.
Joey welcomes questions from her readers and any comments. 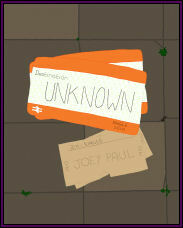 Feel free to email her at bugbooks@virginmedia.com. 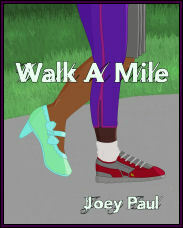 To stay up to date with book news, release dates and everything else Joey does, follow this blog or like her on her Facebook page. 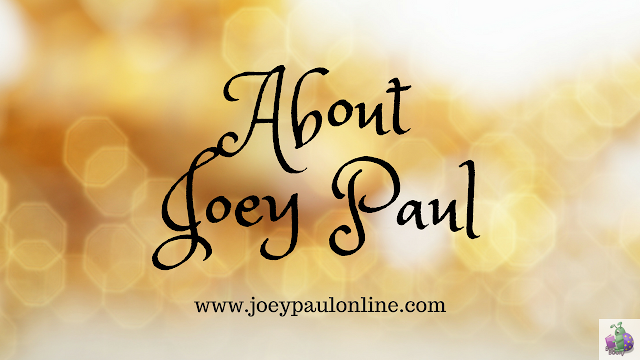 You can also find Joey on Twitter, Tumblr, Goodreads, Instagram,and Youtube.